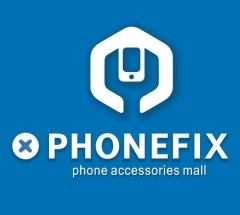 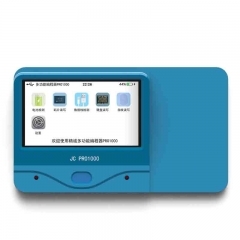 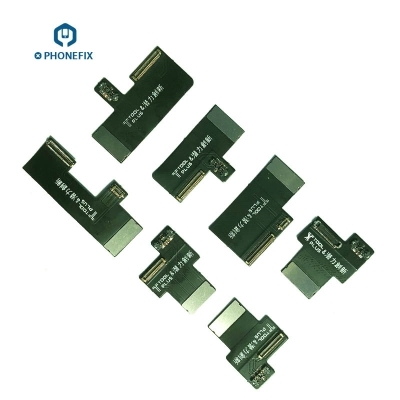 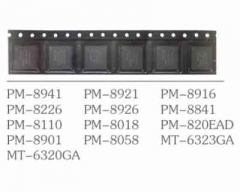 Upgrade Version With Updated Connectors for iPhone XS / XS Max. 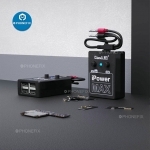 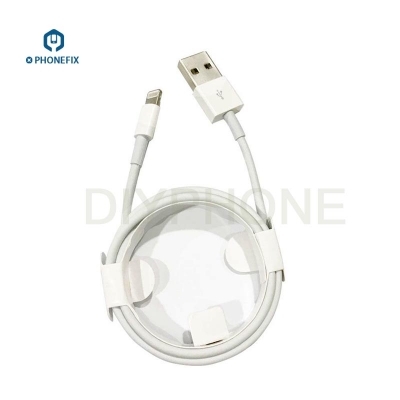 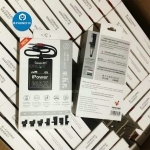 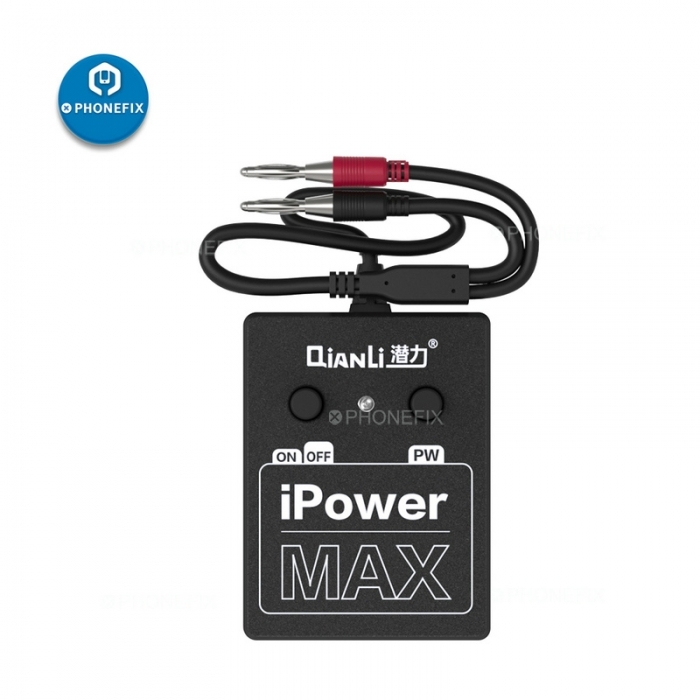 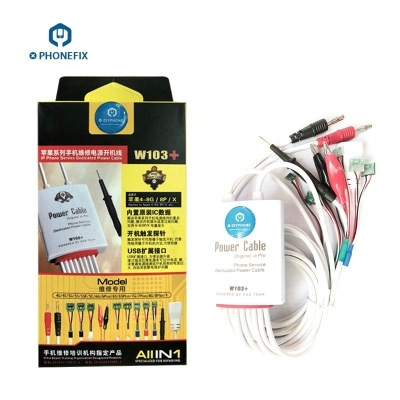 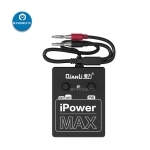 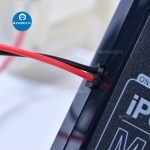 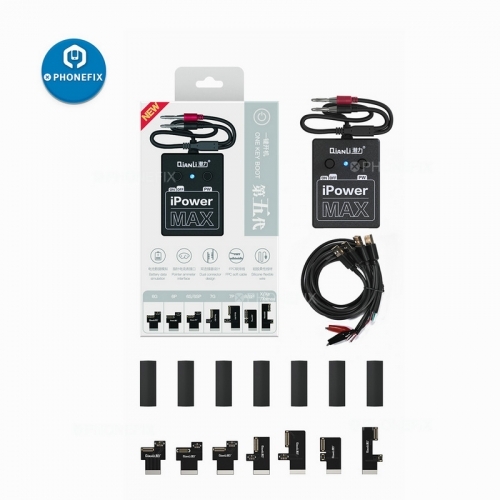 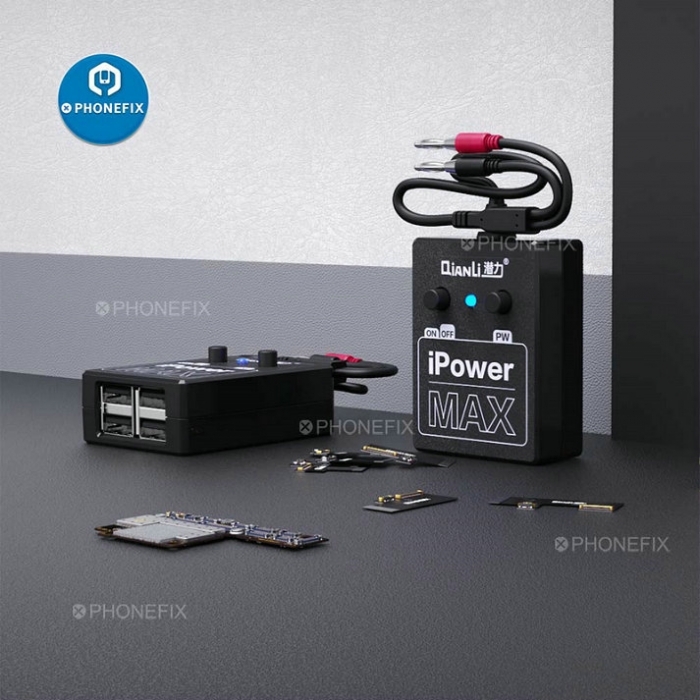 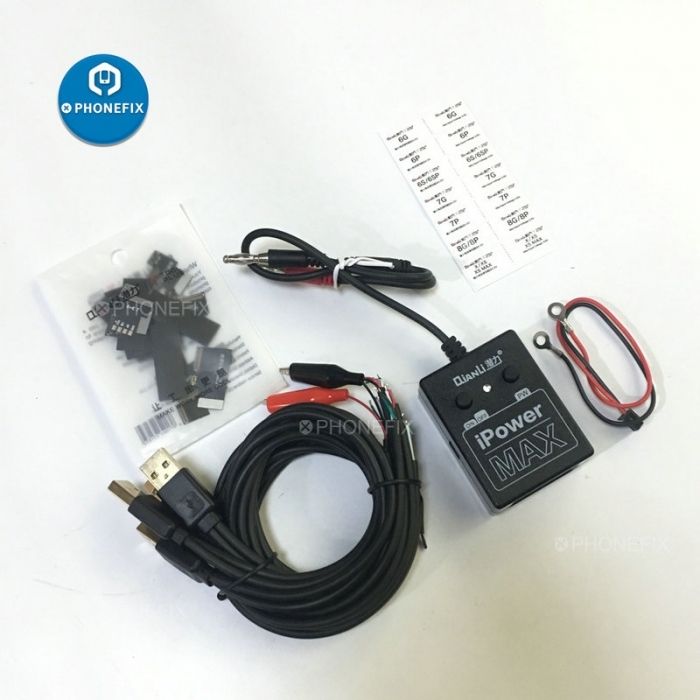 Built on the success of QianLi iPower Pro DC power supply, The iPower MAX pro DC Power switch Repair Cable for iPhone 6 6P 6S 6SP 7 7P 8 8P X, XS, Xs Max, it allows you to not only power iPhone logic boards directly using your DC power bench supply, but it also gives you a boot button to power them on, this is ideal if you need to power the iPhone logic board up while disassembled. 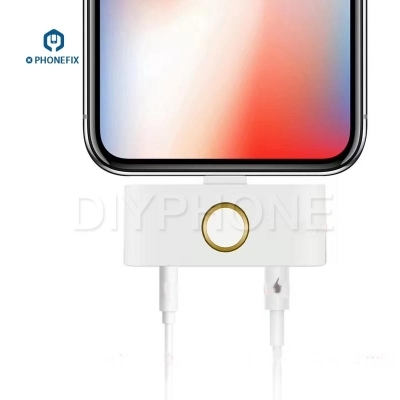 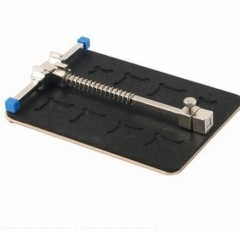 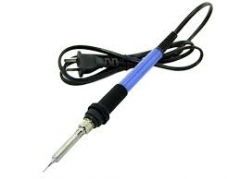 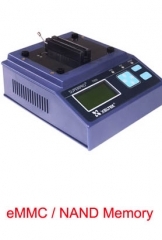 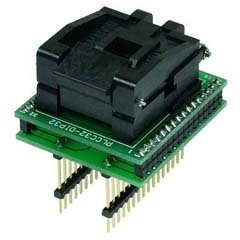 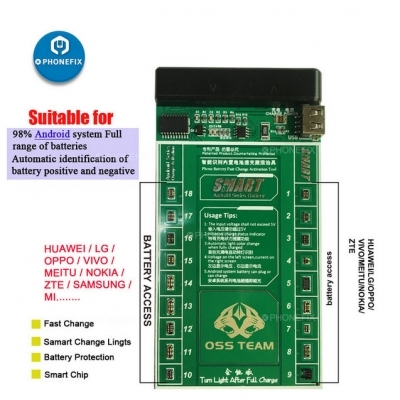 built with a On/Off Power Switch that allows you to turn the iphones motherboard on to allow for further testing, this allows to not have to use tweezers and risk bending pins or connecting extra unnecessary parts like charge ports and charging cables that tend to get in the way.